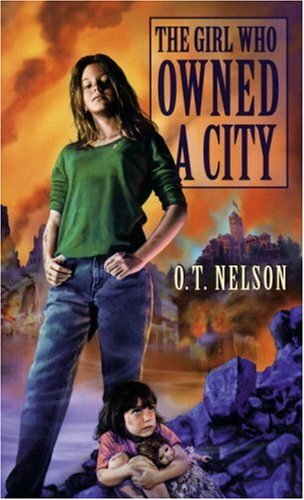 At a recent talk, I cited The Giver by Lois Lowry (1993) as the first YA dystopian book, but at the time I hadn’t read The Girl Who Owned a City by O. T. Nelson. First published in 1975, it has been in the curricula in elementary and middle schools for years, and many adults of my generation cite this book as their first taste of the dystopian genre. A great plague has swept the country, killing everyone over the age of twelve. Without public utilities, services or adult supervision, children band together in family groups for protection, and must forage and steal in order to get the food and supplies they need to survive. 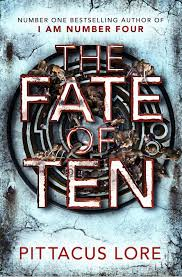 Though it doesn’t fit my stated definition of a dystopia as a twisted version of perfection, it’s an excellent example of post-apocalyptic science fiction. 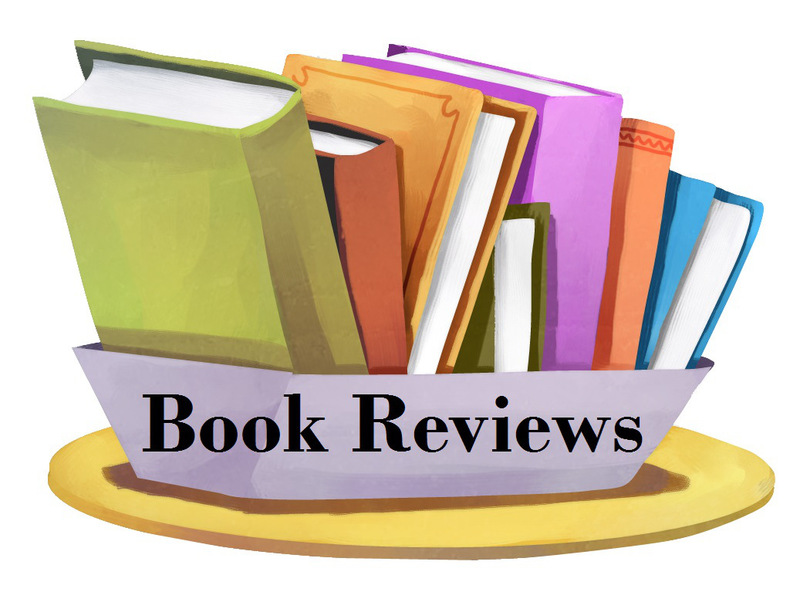 Lisa, the ten year-old protagonist, makes some interesting observations about human nature as she struggles to survive and defend her home and the other children in her suburban Chicago neighborhood against marauding pre-pubescent gangs. In doing so, she becomes aware of her desire for liberty in a way that makes this a very timeless, and timely, read. Jill argued that the children are frightened. They’ve lost their parents and their sense of the world. They need coddling, not jobs. “Selfish? I guess I am. But there’s more to it than that. Don’t forget, it was my discovery. The place was sitting here empty…I found it. I planned it, filled it with my supplies, now I run it. “I know you like to share things, but it just doesn’t work the way you’d like it to. In the first place, nothing would ever get done. With no one in charge and no one to make decisions, the group would argue all the time about whose property should be shared. And then …they’d be too busy to accomplish anything. Lisa decides the best way to run her city is to offer something better to her citizens than they can find anywhere else. 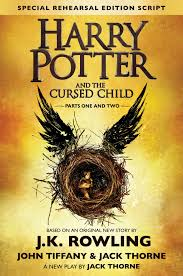 Blurb: It was always difficult being Harry Potter and it isn’t much easier now that he is an overworked employee of the Ministry of Magic, a husband, and father of three school-age children. I was so excited to read this, and though I tried to hang on in the hope that I’d see it on stage first, I couldn’t. Tickets are almost impossible to get, and when it comes to Harry Potter, I have no willpower. The fact that I managed to read this in the space of a few hours is a testament to how good it is. 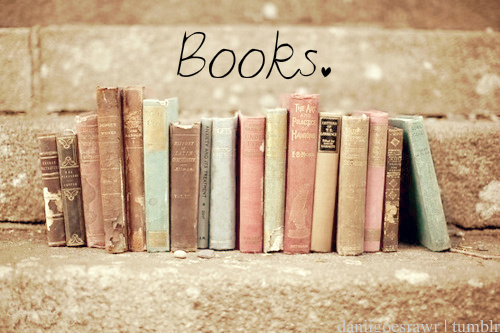 I couldn’t put it down – I just had to know how it would end. I’m not going to spoil anything, so this may be a bit of a cryptic review. However much I loved this play, I couldn’t give it 5 stars. It had nothing to do with the format, I quite enjoy reading plays. You get to skip a lot of unnecessary description, and the story moves along a lot quicker. It was the actions of certain characters that docked a star. I won’t name names, don’t worry. One character in particular, one of my favourites, seemed very dumbed down and a bit of a loser. This was not what I was expecting from them and I was disappointed that my favourite character had changed so much. A few other events take place with two other characters that were so unbelievable to me. I refuse to believe that one of the most good-hearted characters would ever turn bad. I can’t think of a way to describe the other characters’ actions without giving anything away. I loved the appearance of the original Harry Potter characters, even though a few of them seemed a little different than before. I especially loved Draco’s appearance in this. He’s still the same old Draco, but there’s definitely some good in him too. Overall I loved it, and would definitely recommend it to anyone who can’t make it to see it performed on stage. Hopefully I can get tickets one day! Now I live in hope that J.K. Rowling will write something about the Maurauders. I’d love to know what they got up to at Hogwarts! !